Want it by Wednesday 24th April? Order within 2 days, 8 hours, 50 minutes and choose Next Working Day - Kerbside Delivery (Order Must be Placed by 2pm) at checkout. 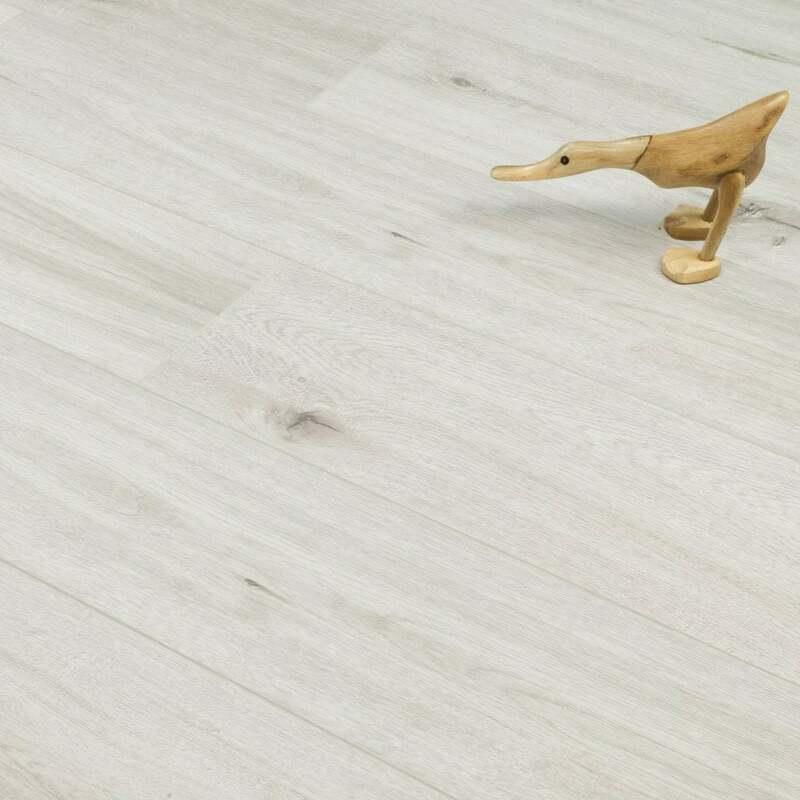 Canterbury Ash Grey Oak is an 7mm thick laminate. This oak has great durability and wear-ability. I’ve only given a 4 star as we are yet to put the flooring down but so far the service received has been excellent. People in the show room were very helpful, we went to the store in Manchester. They helped us find the perfect flooring we wanted. Delivery was easy and the floor is waiting to go down. It looks lovely and we can’t wait to have it finished. Also it was a very good price would definitely reccomend!